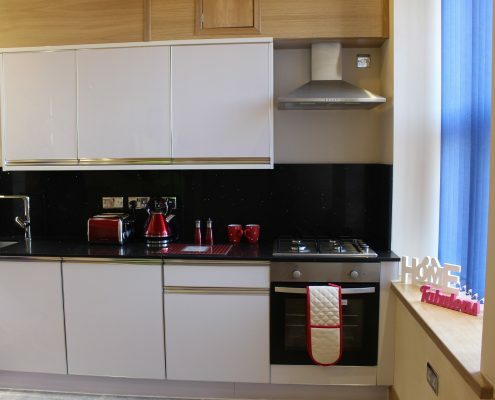 If you’re looking for Student Accommodation in Nottingham, then look no further. 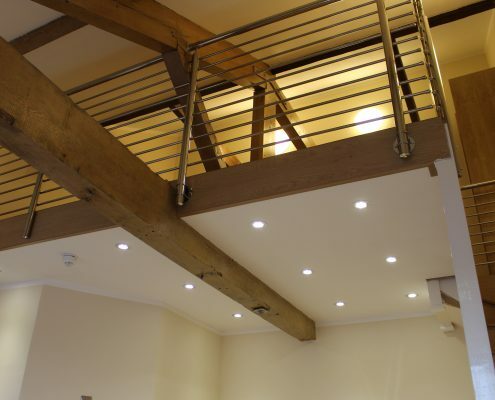 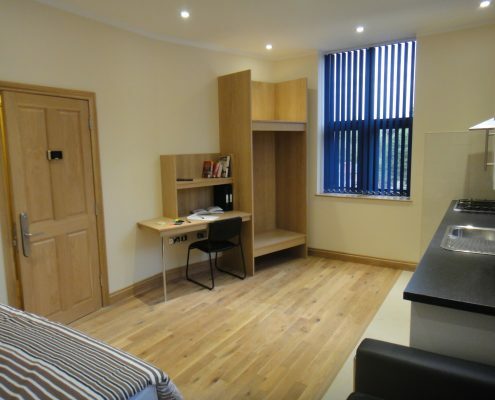 The Student Lodge offers contemporary, high-quality student accommodation in a superb location, chosen for its proximity to universities and access to shops and other facilities to support a student’s day-to-day needs. 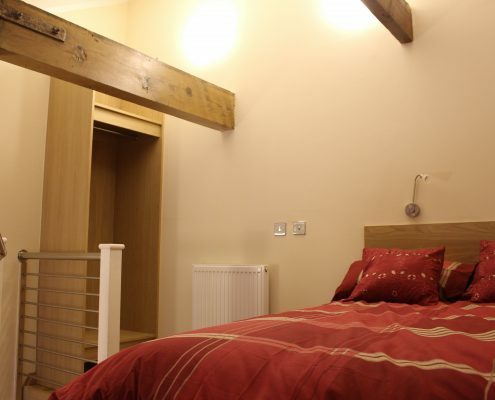 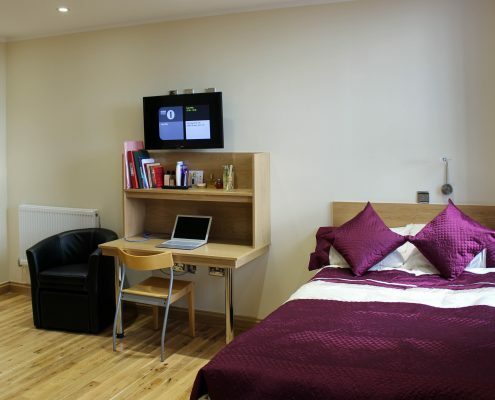 The Student Lodge is packed with excellent facilities and is fully furnished. 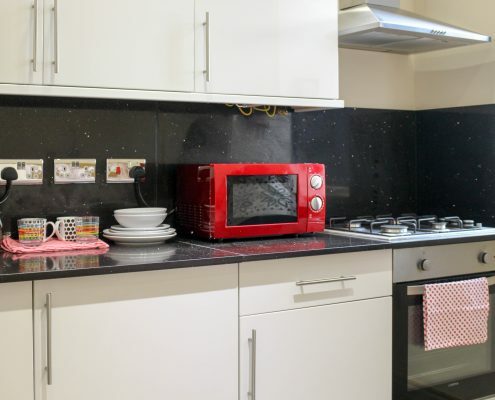 All you need to do is turn up, check in and make the place your own. 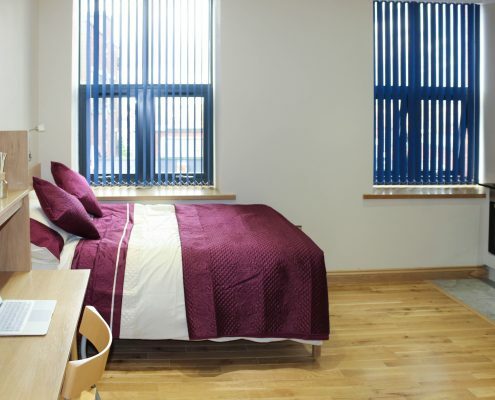 Our site is managed on a day-to-day basis by experienced hospitality teams chosen for their skills, commitment and passion in providing student care.